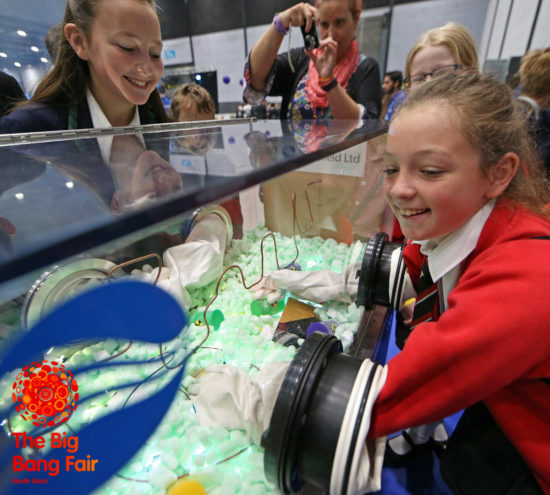 Big Bang North West: Sellafield – Complete the Radioactive & Robotic Missions! Fantastic news! 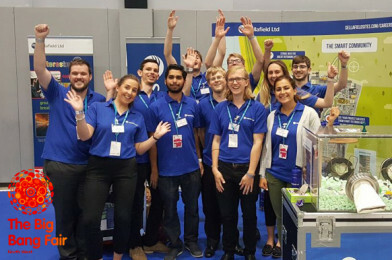 Sellafield will be exhibiting at The Big Bang North West 2018 and generously sponsoring our Innovation Award! 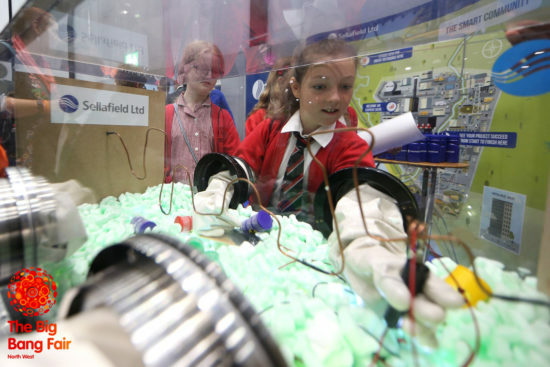 Sellafield has been nearly 80 years in the making. A pioneer for the UK’s nuclear industry, it supported national defence, generated electricity for nearly half a century, and has developed the ability to safely manage nuclear waste. Sellafield is the company responsible for safely delivering decommissioning, reprocessing and nuclear waste management activities on behalf of the Nuclear Decommissioning Authority on the Sellafield site – arguably the most complex nuclear site in the world. 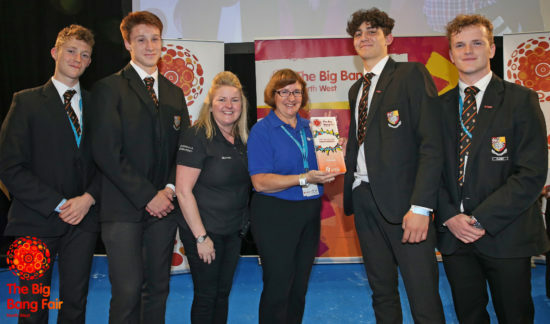 Along with offering amazing activities, Sellafield are also returning to sponsor our North West Innovation Award as part of The Big Bang UK Young Scientists & Engineers Competition.